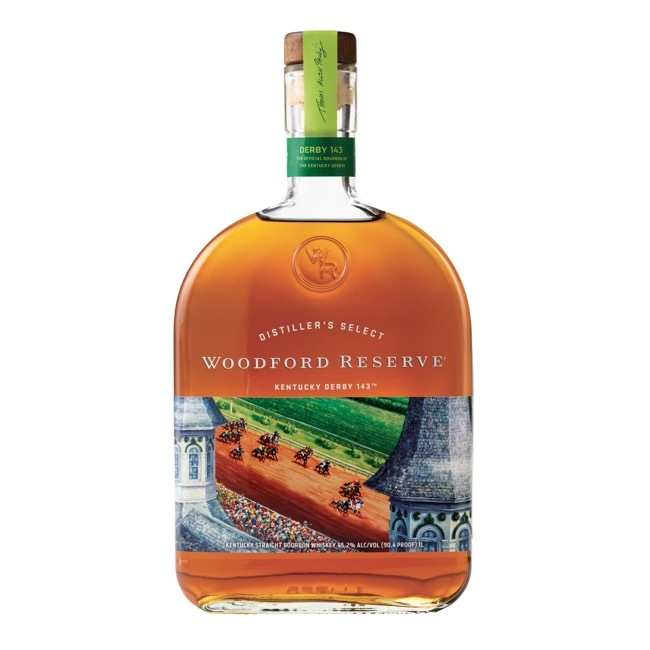 I want this Woodford Reserve Derby bottle to want me. I need this Woodford Reserve Derby bottle to need me. I’d love this Woodford Reserve Derby bottle to love me. I’m beggin’ this Woodford Reserve Derby bottle to beg me. I’ll even shine up my old brown shoes and put on a brand new shirt. I’ll get home early from work if it says that it loves me.